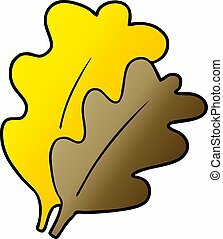 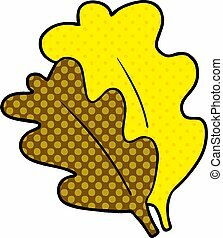 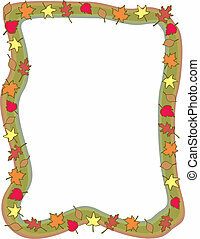 Cartoon fall leaves. 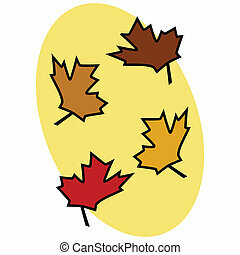 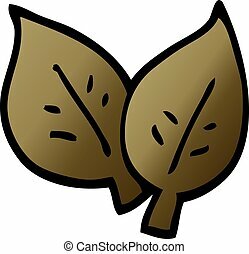 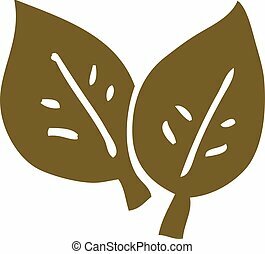 Three autumn leaves of various common types drawn in a fun cartoon style. 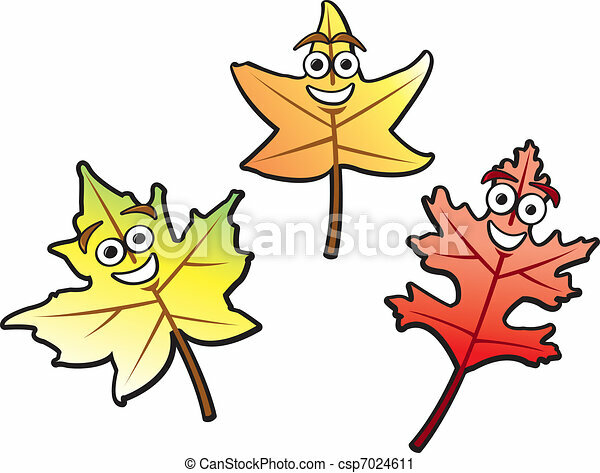 Three autumn leaves of various common types drawn in a fun cartoon style. 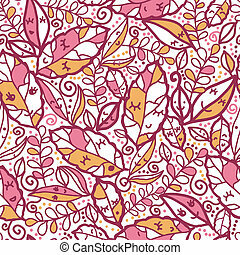 Vector cartoon fall leaves seamless pattern background with various hand drawn foliage in warm colors. 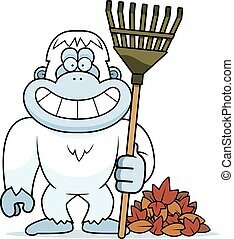 A cartoon illustration of a yeti raking Fall leaves. 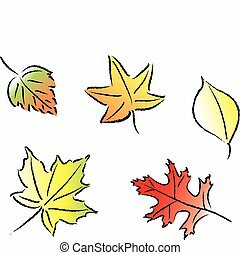 Various common fall leaves in fall colors. 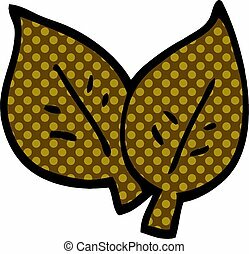 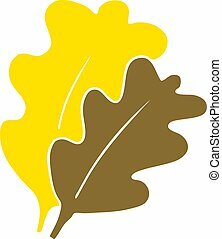 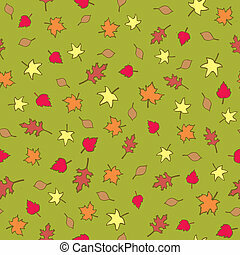 A seamless pattern of assorted types of autumn leaves in various fall colors on an olive green background. 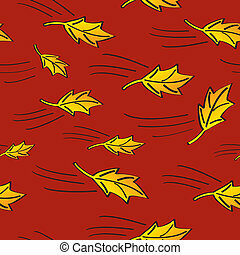 A seamless pattern of golden autumn leaves blowing in the wind with a red background. 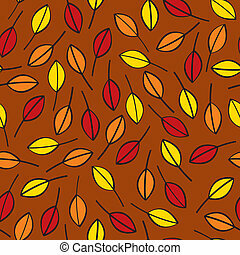 A seamless pattern of fall leaves done in traditional fall or autumn colors. 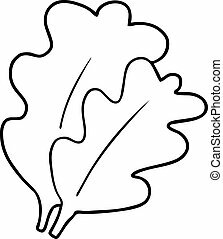 A funny cartoon iconic halloween witch. 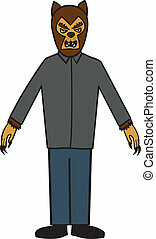 A cartoon depiction of the classic werewolf. 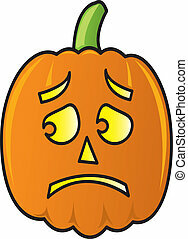 A cartoon pumpkin with a frightened face. 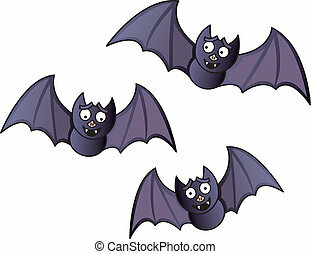 Three flying cartoon bats with funny faces. 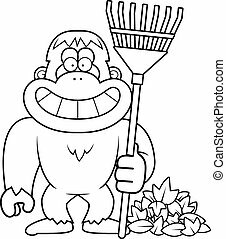 A cartoon depiction of the classic Frankenstein's monster. A cartoon depiction of the classic egyptian mummy monster. 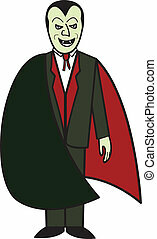 A cartoon depiction of the classic vampire from Transylvania. A cartoon depiction of a classic Victorian era ghost. 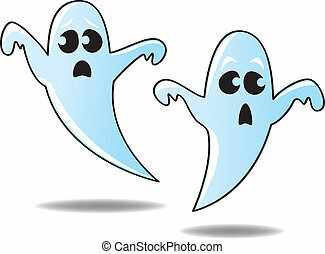 Two funny and cute cartoon ghosts floating in the air. 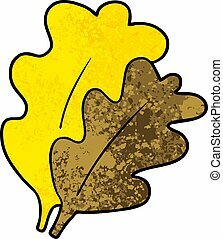 Three classic cartoon monsters. 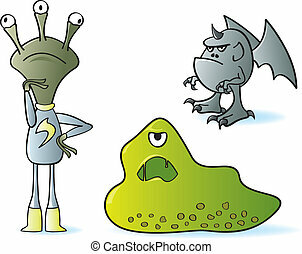 One alien, one blob, and a gray gargoyle creature.